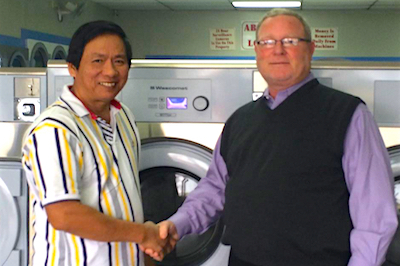 At Cates Laundry Equipment, we value our relationships. We know it’s not enough to just sell a product, you must be there to support that product for years to come. That’s why we treat our customers like partners. We make sure that we give you the best. Not only do we provide the best professional laundry equipment, we make sure that our products are the easiest to purchase, the easiest to service and that our support is unrivaled. My quest to find the best equipment to suite my company’s industrial laundry needs ended after a consultation with Tim. I purchased the Electrolux Washer and Dryers in 2014 with additional purchases in 2015. The new equipment met all of my needs and exceeded my expectations. The washers and dryers are simple to operate. On the performance front, the large capacity drum works great for a shorter drying time. Lint traps have easy access by flipping the lid down and pulling out the tray, saving time by not removing any screws. Electrolux has a strong repertoire of cycles and features that cater to a wide range for both your washing and drying needs. Their skilled technicians have what it takes to get you up and running in no time. 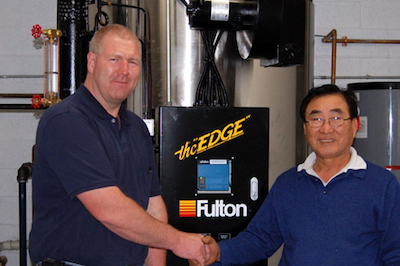 With this new No Maintenance & Energy efficient equipment the company saved time and money. I highly recommend Cates Maintenance to anyone in the laundry business. Cates has the ability to meet your needs and save you on Cost of Operation. The staff is very professional and knowledgeable of all of the equipment. They are reliable and available to answer any questions or common concerns you may have. I look forward to them supporting and servicing my equipment and company for the years to come.